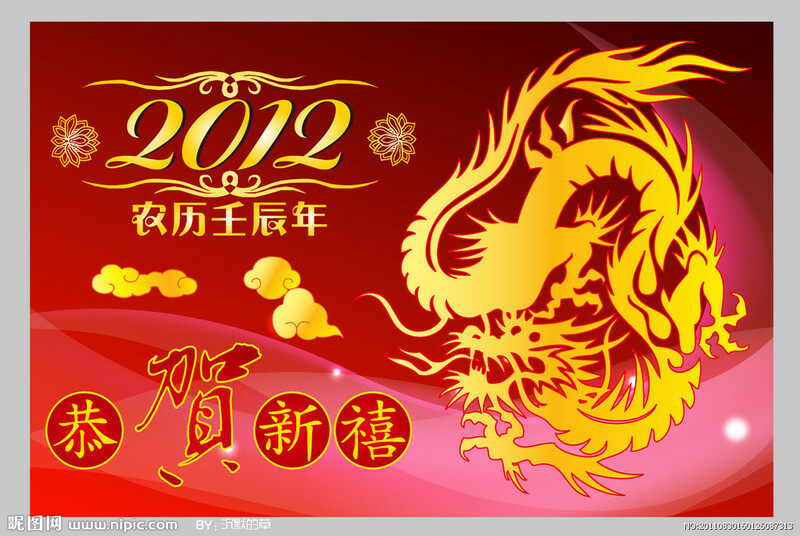 The KL & Selangor Chinese Assembly Hall (KLSCAH) will be having its 3rd Civil Society Award ceremony on 12 December 2011. The NGOs, activists and the public are invited to attend in order to acknowledge individuals and organizations on their contributions to civil society and to open up the democratic space. 10.Save Malaysia, Stop Lynas Committee. Should you have further enquiry, please do not hesitate to contact the assistant secretary of the KLSCAH, Chia Wei Loon , 03-22746645. A seven-member Selection Committee shall be formed by prominent scholars and community leaders. The committee will verify the eligibility of nominees and select recipients of the award. (d) Promoting communications and interactions among different ethnic groups.